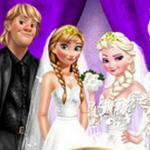 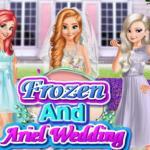 Frozen Sisters Decorate Bedroom is an online html5 game at ABCya3. 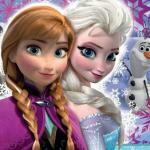 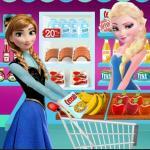 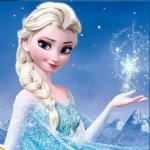 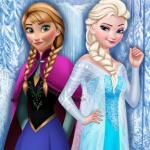 Frozen sisters want to decorate their bedroom today, Anna wants a warm pink room and Elsa wants a blue cool room. 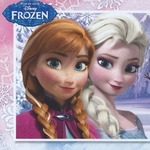 Now help them design their room and spend this meaningful day with these two princesses. 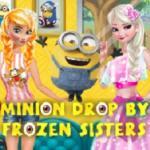 Play the mobile game Frozen Sisters Decorate Bedroom on smartphone and tablet (iPhone, iPad, Samsung, Android devices and Windows Phone). 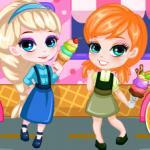 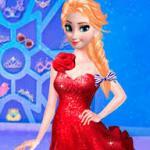 This is similar game Frozen Sisters Color Of The Year and Frozen's Store, the hottest http://abcya3.net/ mobile games to play!